The de facto leader of South Korea’s biggest business faces five years in jail after an historic corruption trial. Assuming the sentence is not overturned, this boosts President Moon, who vowed to rein in powerful conglomerates. It should scare other bosses into behaving better. 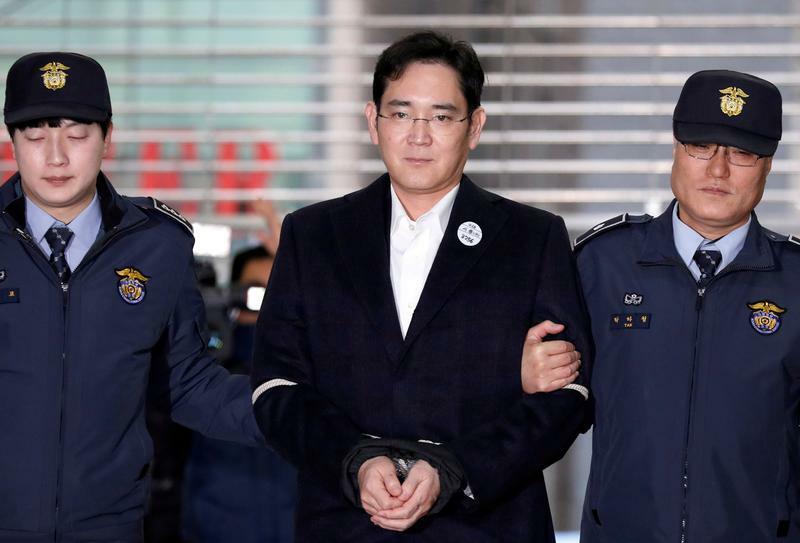 A South Korean court sentenced Samsung Electronics Vice Chairman Jay Y. Lee to five years in jail on Aug. 25. Prosecutors had asked for a 12-year jail term. Charges against Lee ranged from bribery to perjury related to a scandal that saw then-President Park Geun-hye ousted in March. Lee has denied wrongdoing. He has been in detention since February.